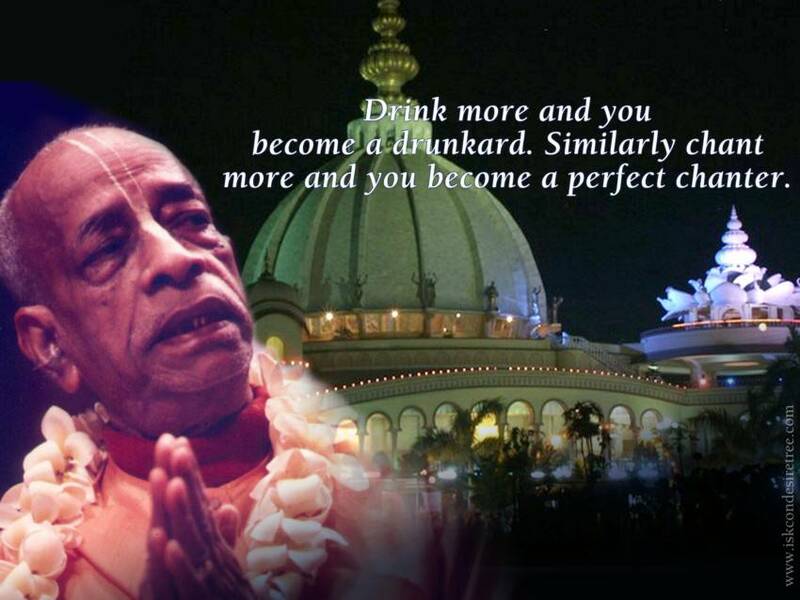 Drink more and you become a drunkard. 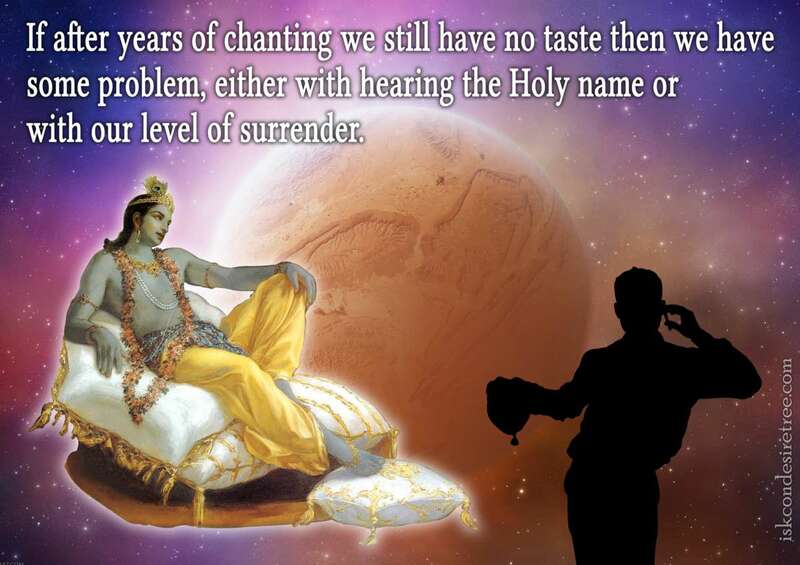 Similarly chant more and you become a perfect chanter. 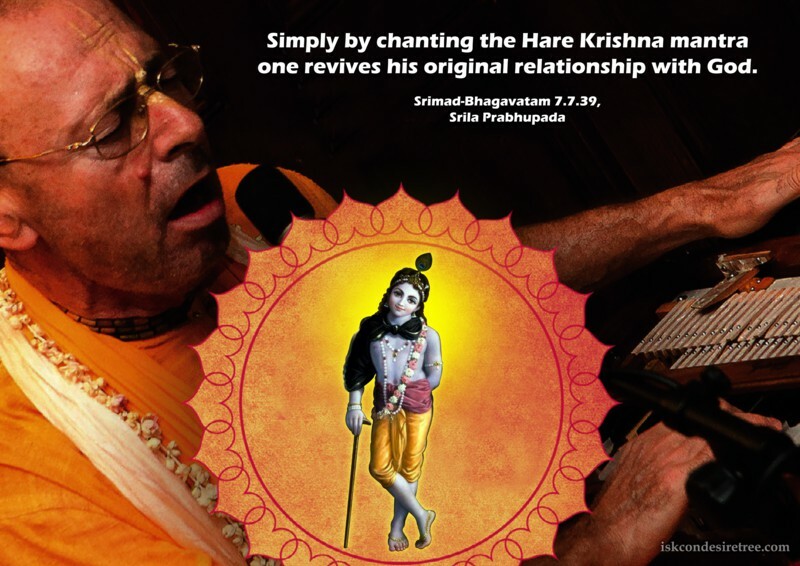 Simply by chanting the Hare Krishna mantra one revives his original relationship with God. 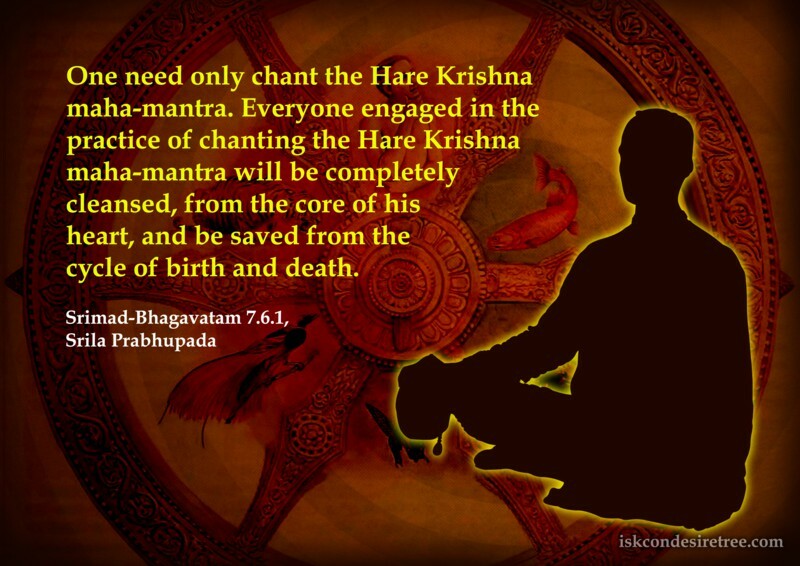 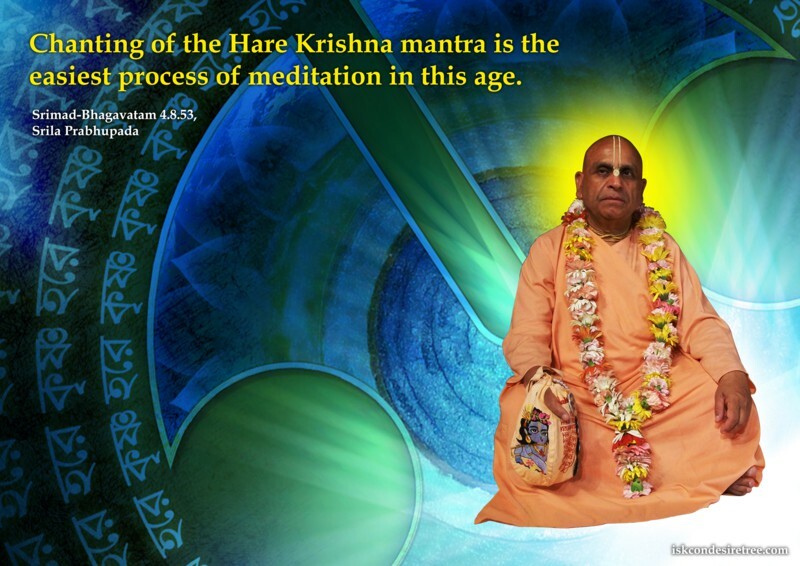 Chanting of the Hare Krishna mantra is the easiest process of meditation in this age.